The Tom Cross for Treasurer campaign continues to build momentum. 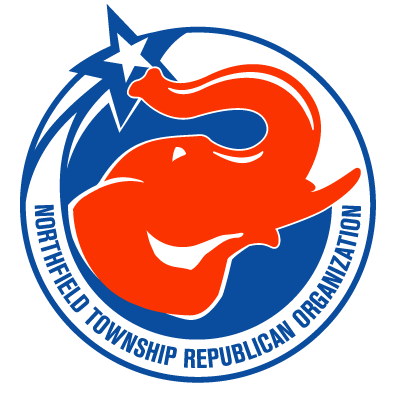 In addition to piling on the bungled launch of Mike Frerichs' Treasurer campaign and securing the endorsement of the New Trier Republicans, he's now earned the support of the Northfield Township GOP. He fell just 1.5% below the threshold for a 2/3rd endorsement. Post by Northfield Township Republican Organization. Republican Organizations in New Trier Township and Northfield Township voted overwhelmingly in support of Republican Tom Cross for Treasurer during last week’s endorsement sessions. Cross earned 60% of the vote from New Trier Republicans and 64.5% of the vote from Northfield Township Republicans as the JoinTomCross for Treasurer campaign continues to build momentum.